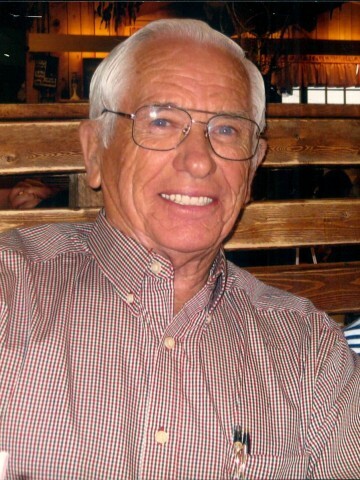 Wilburn Rodgers Moon, age 76 of Hendersonville, TN was born on March 20, 1937 and passed away on January 30, 2014. Wilburn was a 47 year employee of Tricket Automotive. He truly was a “One of a Kind” man, as well as a proud veteran, and will be remembered as a loving husband, father, grandfather, and friend. Wilburn is survived by his loving wife, Juaneece Travis Moon, son, Nathan Moon (Amy); daughter, Michelle Moon Johnson (Jamie); grandchildren, Jayden Moon & Riley Johnson; niece Michelle Moon, and beloved dog, Jodi. Active pallbearers will be Jamie Johnson, Ron Watson, Brett Swanson, Craig Vandenburg, Gerry Gregory, and Stacey Ledveter; honorary pall bearers will be Ron Page and Reed Trickett. A visitation with the family will be held on Friday, January 31, 2014 from 4 until 8pm and on Saturday, February 1, 2014 from 12 until 2pm. A life celebration ceremony will be conducted on Saturday, February 1, 2014 at 2pm in the chapel of Hendersonville Funeral Home, with interment to follow in Sumner Memorial Gardens. Dr. Ray Cleek will be officiating. Michelle, I am so sorry to hear about you dad. It is hard to give up a parent. You and your family are in my prayers.